Thank you to Dr. Steenbarger for sharing this article on how and why the Warriors excel in the 3rd quarter. The coaches prepare video clips from the first half, during the first half, of the team playing at their best. Coaches instruct video staff to “Clip that” of best plays and prepare it to be watched at half-time by the team. Then their head coach shows the players these video clips of what they are doing well. Here is how traders can “Clip that”, like the Warriors, with their own trading. 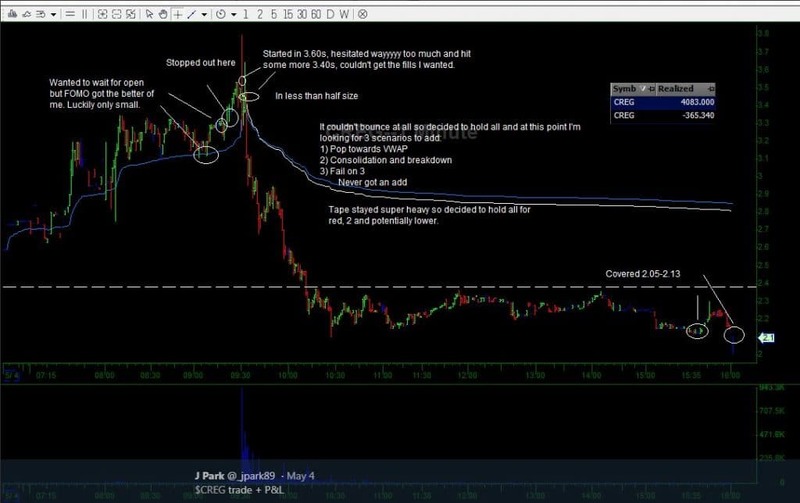 The PlayBook After each session, traders can archive a setup from the past trading session that made the most sense to them. They can reverse engineer the variables of that trade. 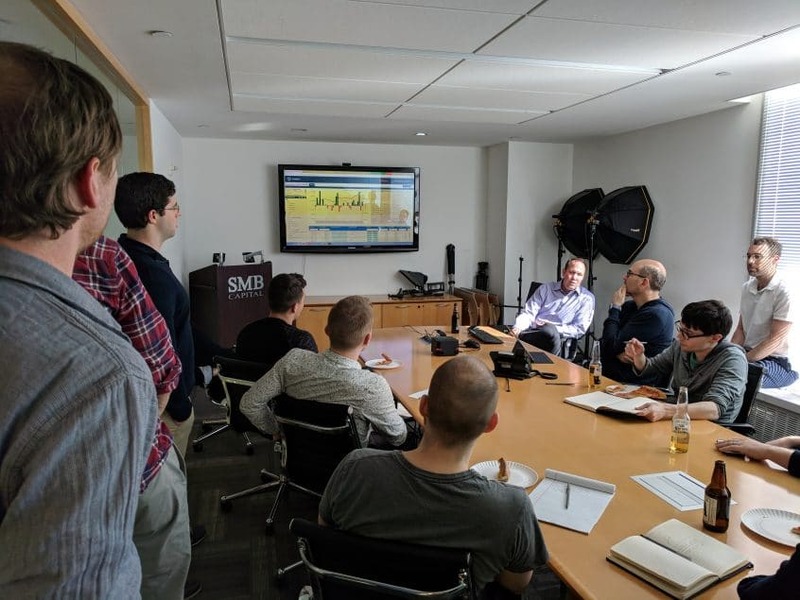 Build technology to spot the next trade like it in real-time. Study the trade so they internalize it for better trading ahead. Place in their PlayBook, which is their trading business. 3. Talk Trading One of the most positive signs I see from developing and new traders is them talking trading with other traders. It shows their passion for trading. And it is a powerful review technique for them to improve. One of the best perks of trading on a prop desk is talking trading with other passionate traders about the stocks you both were in. This is a playback tool that makes your better. 4. Bring specific trading questions to mentors Don’t wait for your mentors to correct a trading flaw. Bring that issue with specific questions and your specific experiences to them for help.